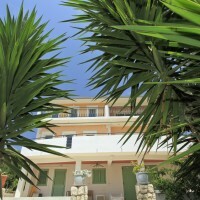 Villa Eva is surrounded by wonderful nature and vacation properties only. 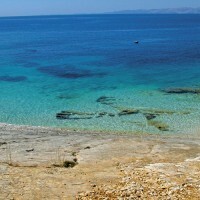 Crystal clear sea, Mediterranean vegetation and wonderful sea air will help you forget about all your worries and relax. the world’s most beautiful sea, enjoying sunset with a glass of wine on your terrace. The traffic is very light there, so the children can play carefree in the whole area. 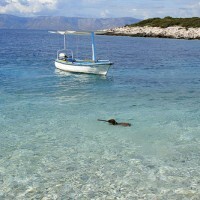 On this part of the island there are many beautiful beaches, including one of the most wonderful in the world: Proizd Island (you can drive there by boat from Vela Luka few times a day) and archeological sites (e.g. Vela spila- the Grand Cave). 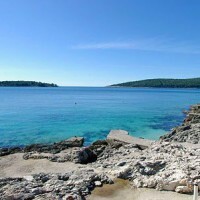 On the other side of island, c.40km away there is the ancient Korcula Town worth visiting. You can also take a one day trip to Dubrovnik and stop on Peljesac to visit famous wineries in Potomje area and saltworks in Ston.